Mr. In Thou joined Youth Star in his capacity as a security guard in 2011. 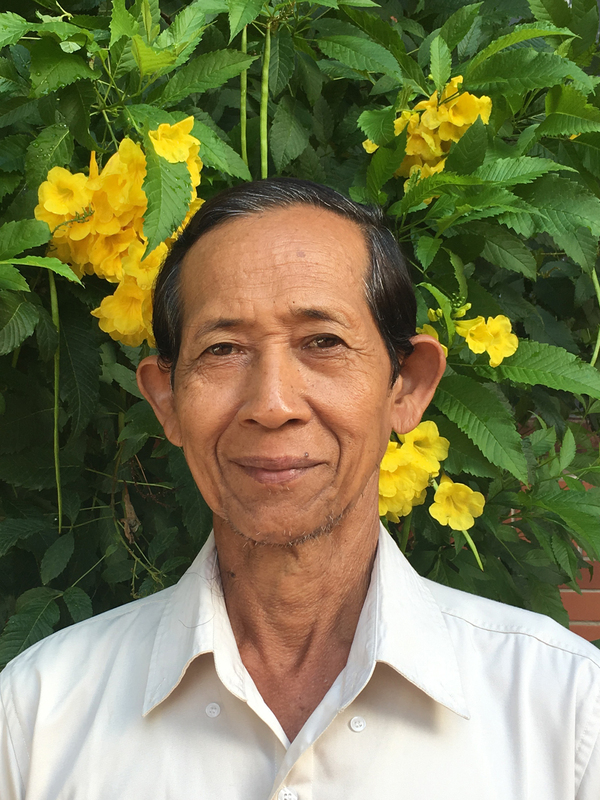 Originally from Kandal province, Mr. Thou contributes 25 years of experience in his execution as both guard and host. He enjoys working with Youth Star, citing its “good working environment” as a key component.